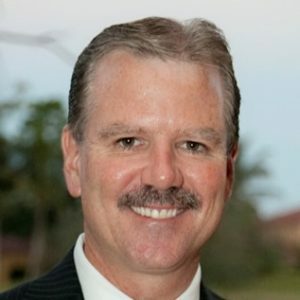 On this episode we’re joined by the new CEO of Club Benchmarking, Jim Butler. 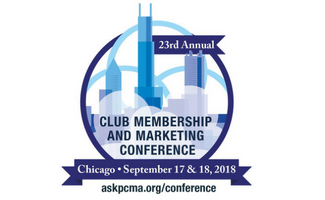 He’ll tell us about the exciting new developments happening at Club Benchmarking and some of the new insights their data is gleaning. 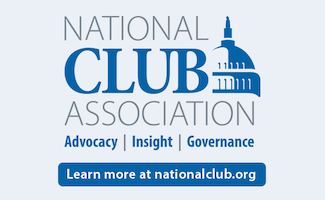 We’ll also dive into a little of Jim’s history, and learn why his background is a perfect fit to help clubs across the country use data to make better decisions. 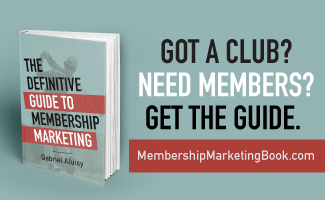 Click here to visit Club Benchmarking and learn more. Looking for that next dream job and want to Ace the interview? We’ll give you tips on today’s episode. Norm Spitzig of Master Club Advisors joins us to give us his best advice in The Art of the Interview. Learn what questions boards love to ask and how to prepare for that next job interview. 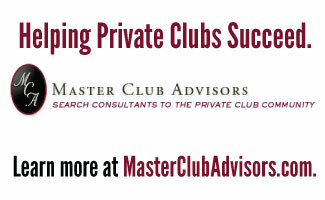 Click here to visit Master Club Advisors.